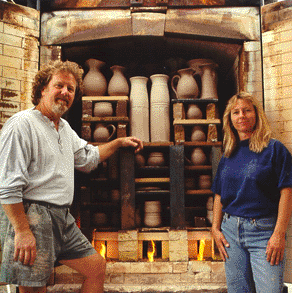 Michael Miller began working in clay in 1967. Michael majored in art at Los Angeles’ Pierce College, California State University – Northridge, and the University of California – Santa Barbara. 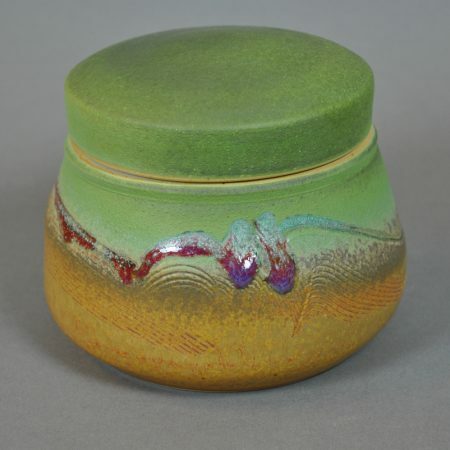 Throughout the mid-1970s Michael taught pottery for UCSB extension and SB Adult Education. Michael has made his living as a studio potter for 37 years.